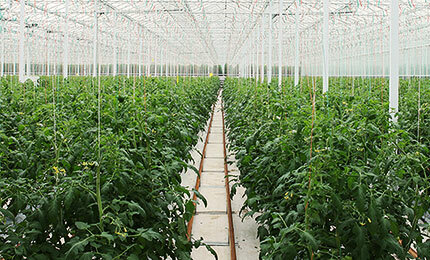 NZ Hothouse prides itself on producing the best produce in the most energy efficient and environmentally friendly manner, through world-class technology and sustainable production methods. By it's very nature, glasshouse production is energy intensive. The growing structures are designed to capture energy from the sun and extend the natural growing seasons of the crops. 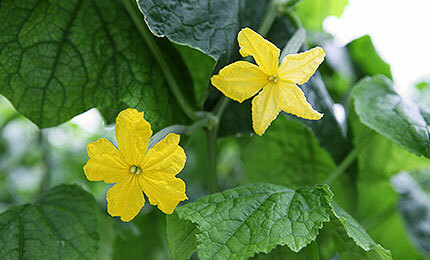 NZ Hothouse's production is totally hydroponic. 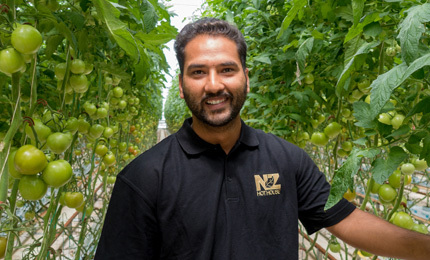 NZ Hothouse is one of the few businesses worldwide to have on-site beneficial insect breeding programmes, to control insect pests and fungal diseases by using natural controls rather than chemical interventions. Computers play a significant part in glasshouse management. 24 hours a day, 365 days per year hundreds of sensors take thousands of readings and send data back to the central control computers. 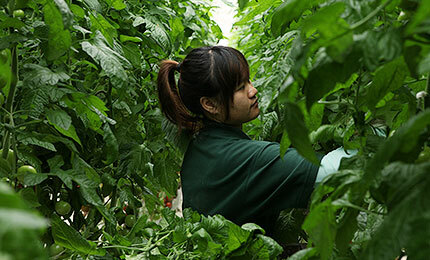 Here at NZ Hothouse, our growers are constantly, trialing and adopting environmentally sustainable products and systems, to both enhance productivity and reduce the impact we have on the environment. When it comes to looking after our produce, we use predatory insects for pest control. Known as beneficials, they’re the good guys of the insect world who actively seek out and eliminate pests that may damage our plants. This means we avoid the use of harsh chemicals, resulting in the best quality and tastiest tomatoes in New Zealand. 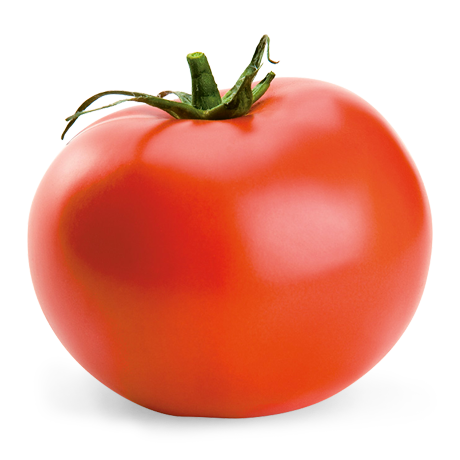 So next time you’re shopping ask for NZ Hothouse tomatoes. 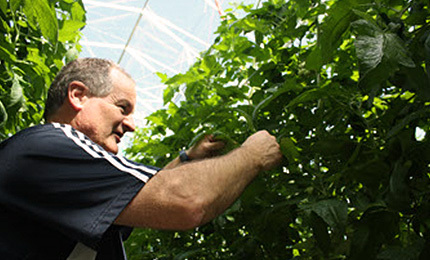 Mark always knew that he wanted to be a Tomato grower and left school in 1977 to enrol in a cadetship with Auckland Glasshouse Crops Cadet Scheme. He then completed a Diploma in Vegetable Production before becoming a self employed Cherry Tomato grower. 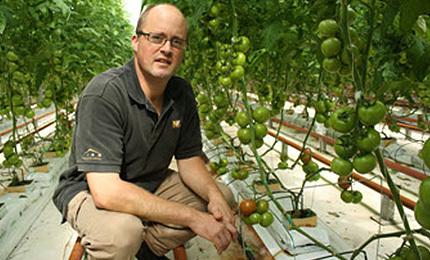 Mark joined our team in 2007 and as our most experienced Tomato grower is a vital part of the NZ Hothouse team. Che began his career in a plant nursery before transitioning into outdoor commercial vegetable growing. 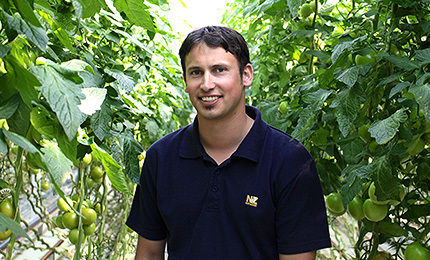 After joining the NZ Hothouse group in 2012 as an assistant grower, Che has proven himself and has now become one of NZ Hothouse Groups main growers. Che brings with him enthusiasm and true fresh thinking. Gurwinder has a Batchelor of Science degree and has also completed both management and horticultural level 5 qualifications in New Zealand. He initially developed his growing skills as a crop worker, and advanced to do technical support, assistant grower and now grower roles. 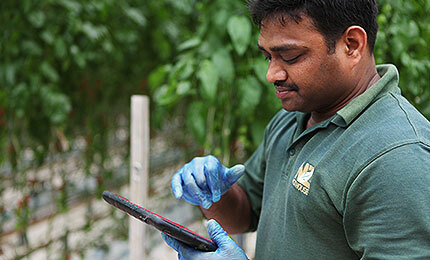 Gurwinders prime responsibilities are for the cucumber crops however he also plays and active role in supporting Che Naran in specialty tomatoes and labour management throughout the Bombay site. Want to know more about our packing methods and technology?